The race to be president of Macra na Feirme has officially kicked off with Meath-man Eamon Cassells throwing his hat into the ring. The 29 year old, is a member of the Athboy branch, and is well known in Macra circles, especially on the competitions front, where he has won seven national titles in Debating, Impromptu Debating, Capers, Dairy StockJudging and the Know your Ag Quiz. 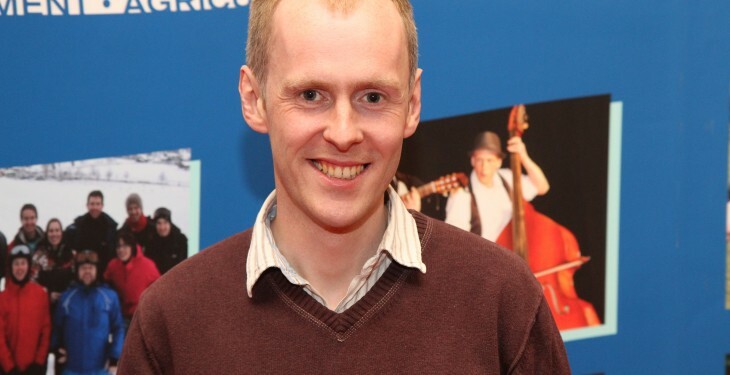 Eamon is currently the National Competitions Chair and also sits on the National Executive of the organisation. A suckler farmer, he also works in the National Cattle Breeding Centre in Enfield. The elections are scheduled to take place in April next with the new President taking over the reins in early May. 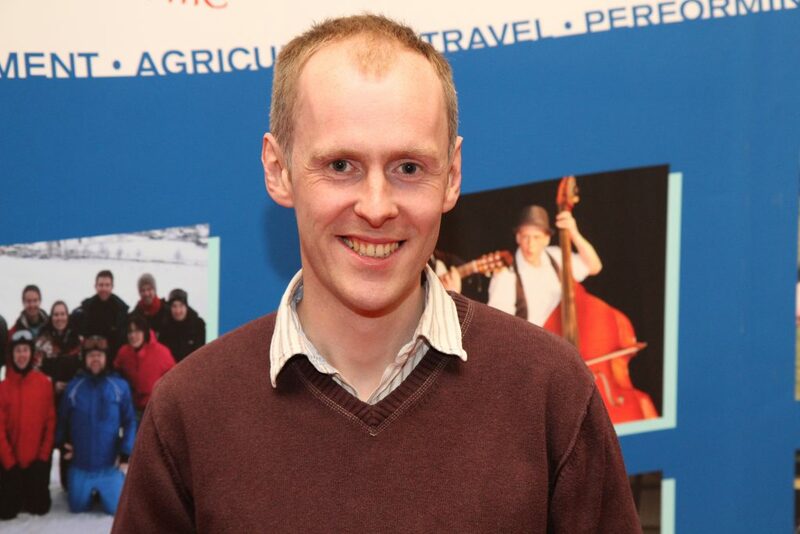 Sligo man Kieran O’Dowd is the current President of Macra who said access to land is the main major issue facing young farmers. During his year he has worked to address and introduce a variety of measures such as taxation, lease arrangements and the promotion of collaboration, partnership and share farming. He said his longer-term goal, which would be a key part of his presidency, will be the implementation of the recommendations of our land mobility study whereby we will target three areas around the country where there are farmers with no identified successor to farm their land and young farmers trying to access land to enter or develop their farm enterprise.